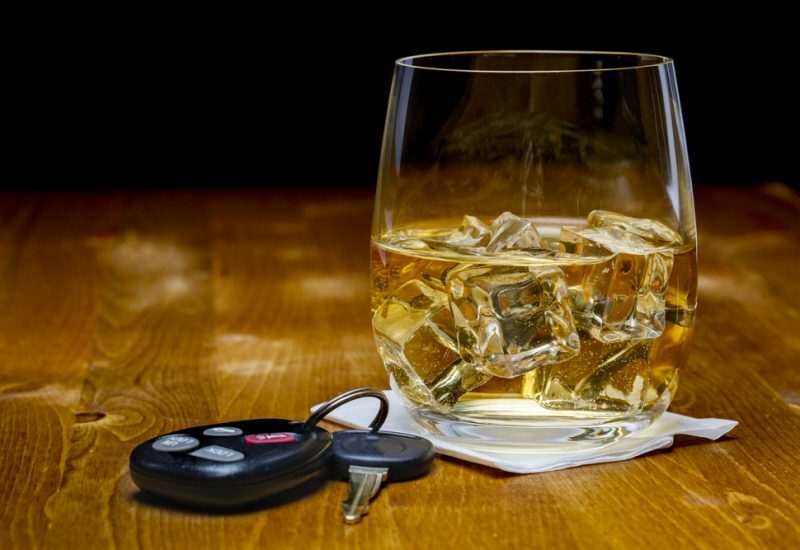 In the United States, many statistical police reports had shown that the number of people who were under arrest from Driving Under Influence (DUI) had continued to decrease from 2017 to 2018. Hence, this kind of crime wasn’t much in the news during these years. However, during the early period of 2019, there was a significant number of DUI arrests in police reports. This result is what Pennsylvania referred to as the “yo-yo” phenomenon, in which specific results go up and down in a cycle. To remind you, here are the don’ts before, during and after a DUI arrest that you must never forget. First and foremost, as soon as you get a glimpse of the police, don’t be stupid and speed up. Don’t hold anything but your steering wheels. This gesture doesn’t only mean that you’re driving properly, but also serves for safety purposes, making sure that you’re not holding anything that can hurt others. When lights from a patrol car flashes behind your car, don’t disregard it and think they’re crazy. Instead, pull over, set your parking brake and turn off your engine. Don’t forget that flashing lights from a patrol car means you need to put your car in park. Don’t just pull over, open your windows, as well. Don’t forget to show the essential documents needed when driving such as driver’s license, registration and proof of insurance as the officers approach you. When the officers approach you, they’ll typically ask you questions like where have you been, whether you’ve been drinking or not, and other matters that lead to proving that you’ve been driving under any influences, such as drugs or liquors. If this happens, don’t provide additional statements that would let the officers further a conversation. As much as possible, give the one-word answers. Talking too much would lead to inconsistencies, and these can be against you in court. Nevertheless, don’t be rude. Be brief, yet polite. Specifically, field sobriety tests are group tests utilized by the police to check if a person is impaired or under the influence either by drugs or alcohol. These tests should be voluntary and should happen at the police station, not by the road. During the arrest, if the officers are asking you some questions, tell them that you would like to speak to a dui attorney, and let this attorney speak on your behalf. Anyway, it’s your right to ask for an attorney before speaking up. Besides, the police must tell you about your rights at the police station. When you don’t understand something, ask. Throw questions to the officers about anything he/she was saying at the police station. While the officers will put you under arrest, stay quiet and be obedient. Follow everything that the officer would ask you and let them do whatever they want to do to you, such as handcuffing and placing you inside the police car. Don’t worry; these acts will not harm you. Remember everything that happened to you while you’re under arrest. Jot down everything that happened on that arrest as soon as possible so you won’t miss any information. You can either record in your notebook or an audio recording. You don’t need to answer the questions from the police while under arrest. Everyone should know that we are all protected by our Miranda right. It refers to your right to remain silent and demand an attorney during a criminal justice process. Miranda right is considered as one of the essential advancements for the protection of an individual’s right. Hence, every citizen needs to at least know about this right whenever something wrong happens with you in the future.